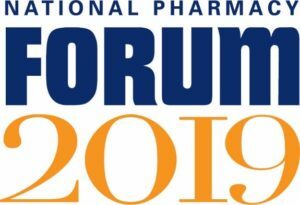 Tickets to the HSCA National Pharmacy Forum are now available at the standard registration rate of $1,995. Submit your payment information below, and you will receive an email from HSCA confirming your place at the conference. 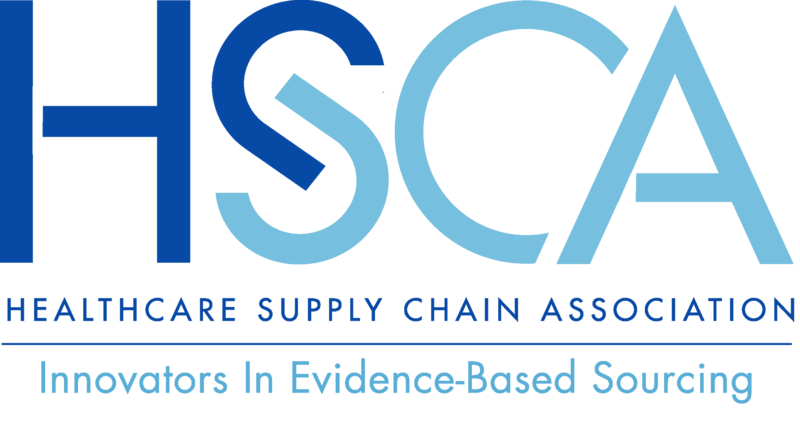 If you are an IDN/Provider or would like to pay for your registration via check, please contact Chris Flock @ 202-629-5833 or via email @ cflock@supplychainassociation.org.